THE TecHome Team are really excited it’s Friday! 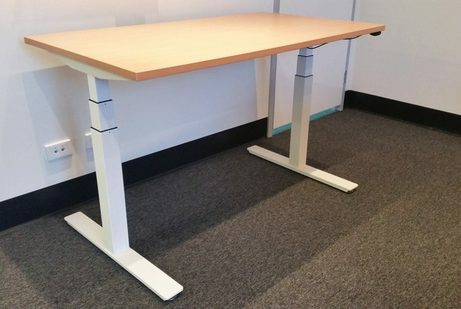 Not only does TecHome provide desk lifts for employees to ride on on Friday mornings, but we also provide workplaces and homes with a range of adjustable desk solutions using motorised desk lifts which allows users to easily adjust desk heights with the push of one button from one of TecHome’s handsets. Looks like Peter’s had too many coffees this morning! It’s like he’s in fast forward toward the weekend. 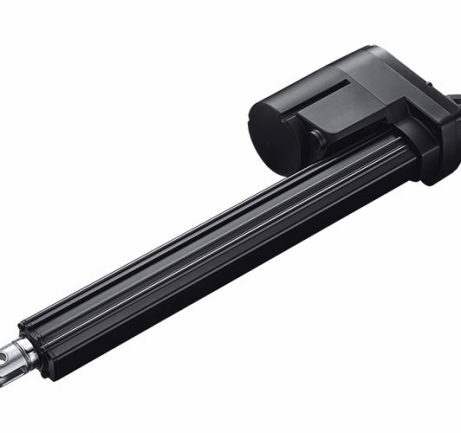 Take a look at one of our desk lift actuators in action.